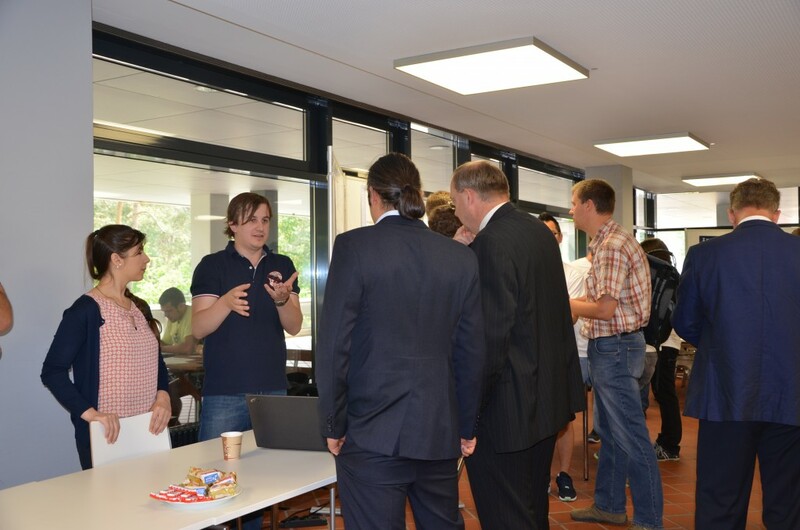 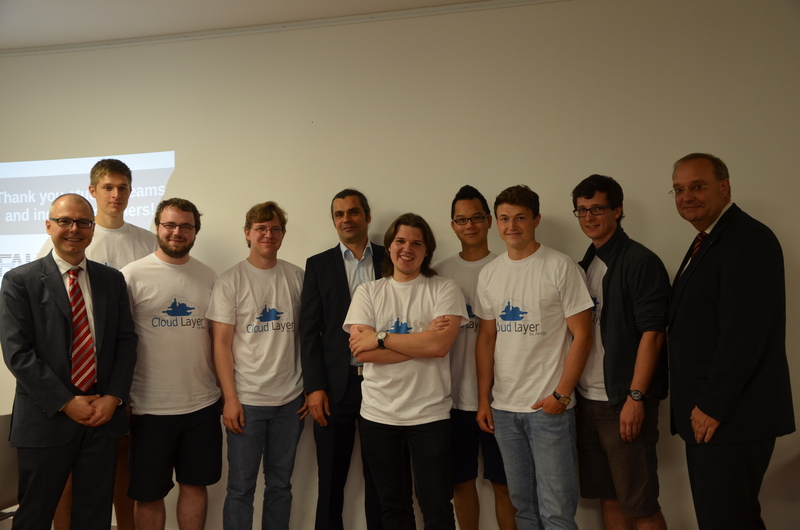 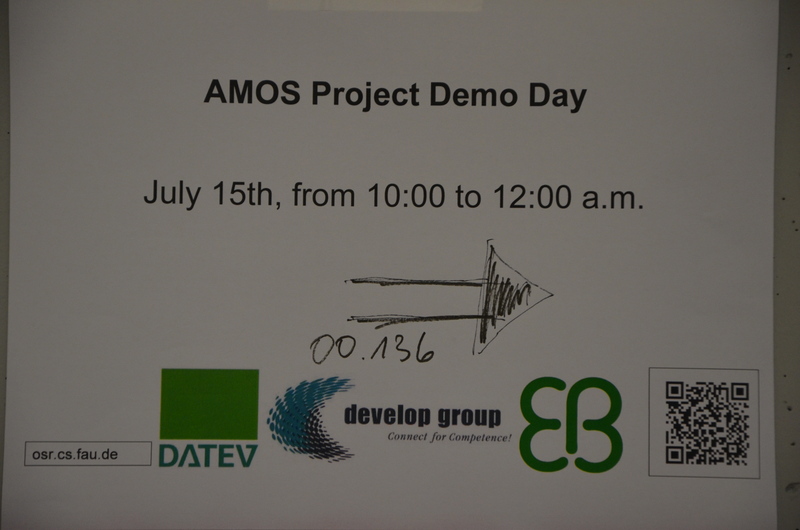 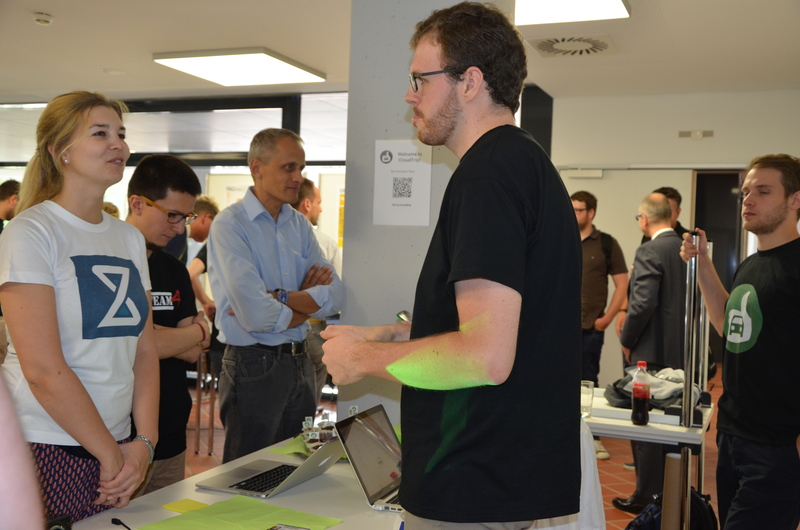 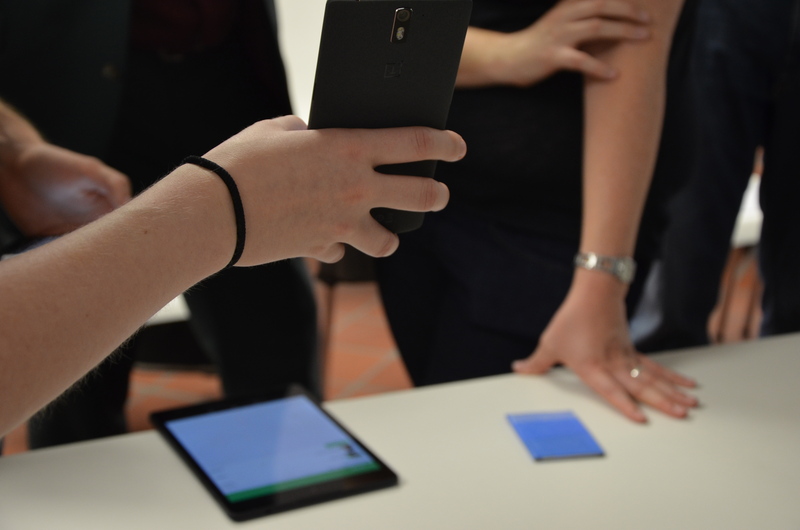 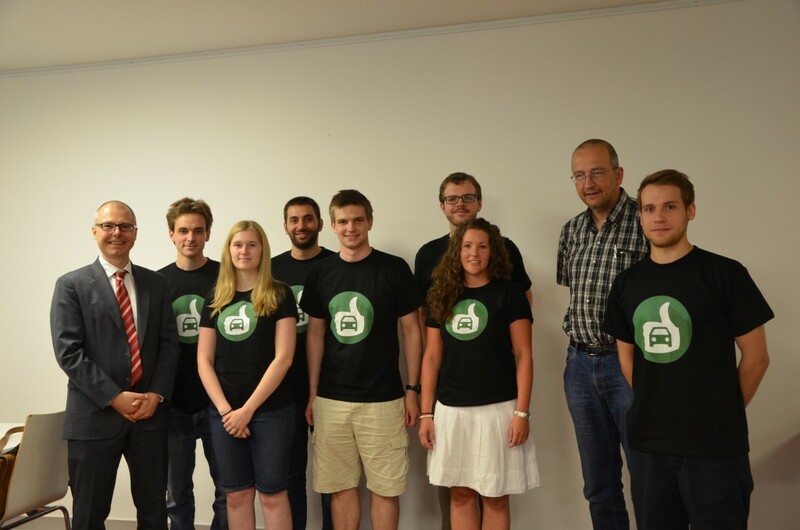 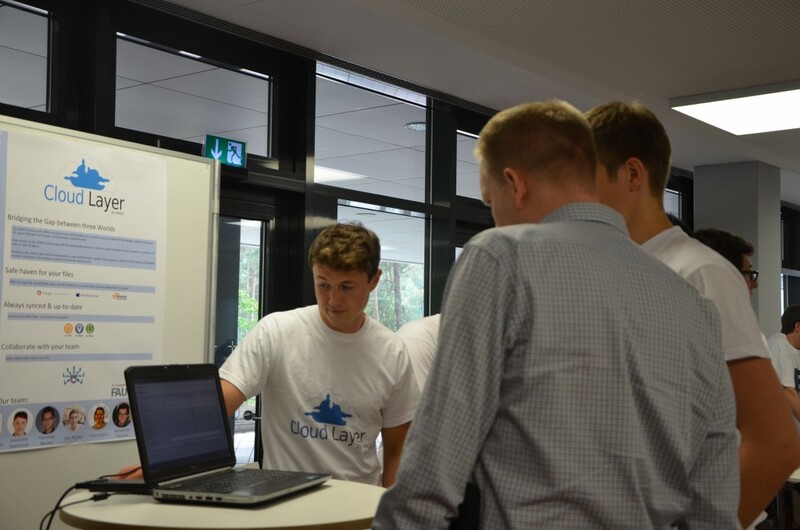 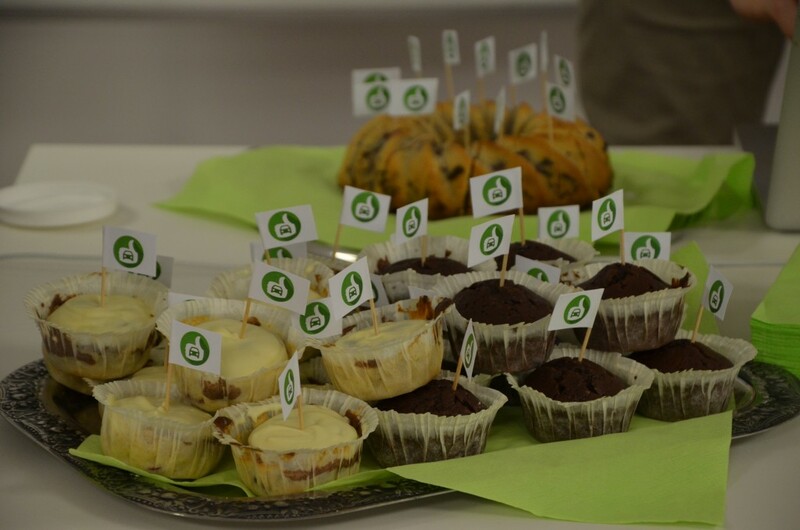 On July 15th, 2015, the AMOS Demo Day took place, with a total of 50 students and industry partners in attendance. 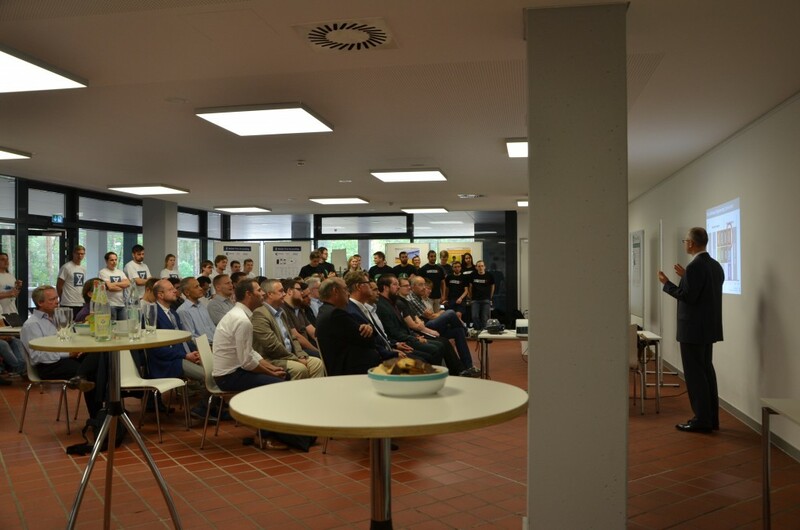 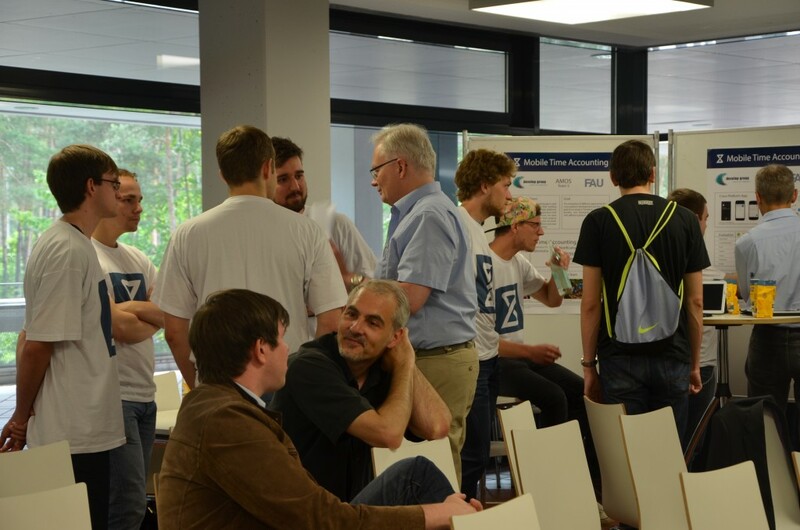 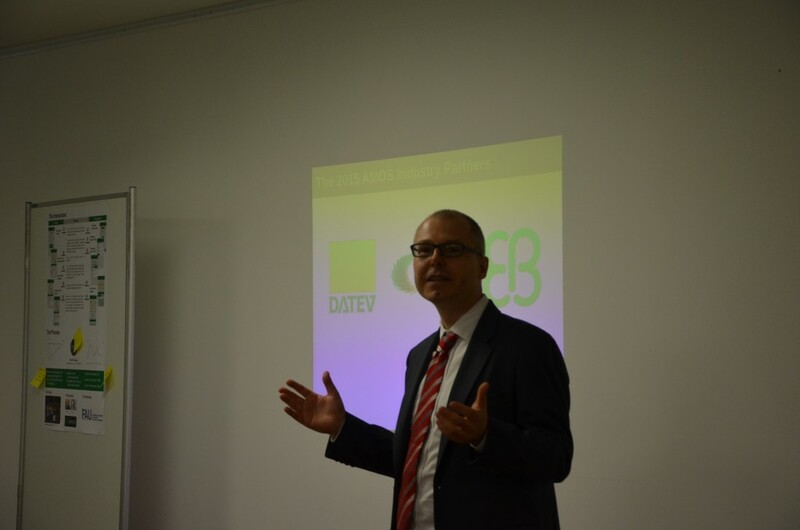 This year six teams presented the results of their hard work, supported by industry partners and members of the OSR Group, managed by Prof. Dirk Riehle and his team. 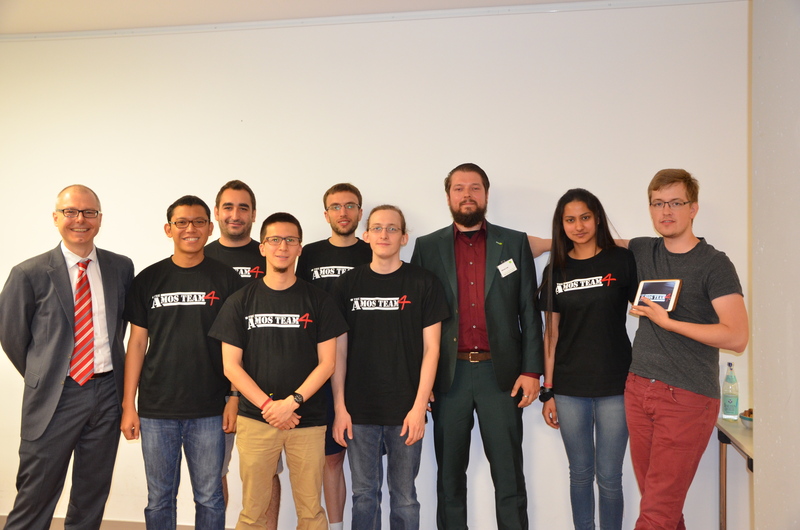 To the students the AMOS Demo Day was an experience they would not want to have missed, working, discussing and developing in groups with different cultures and backgrounds. 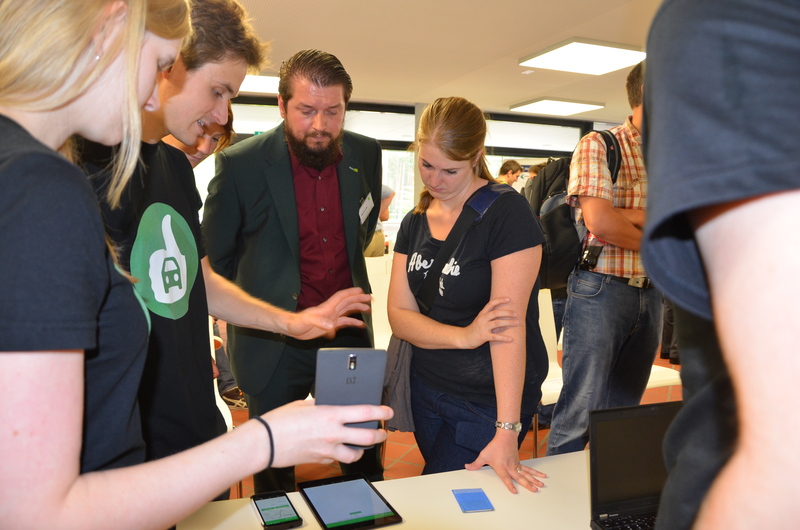 This year AMOS Demo Day was organized as a fair. 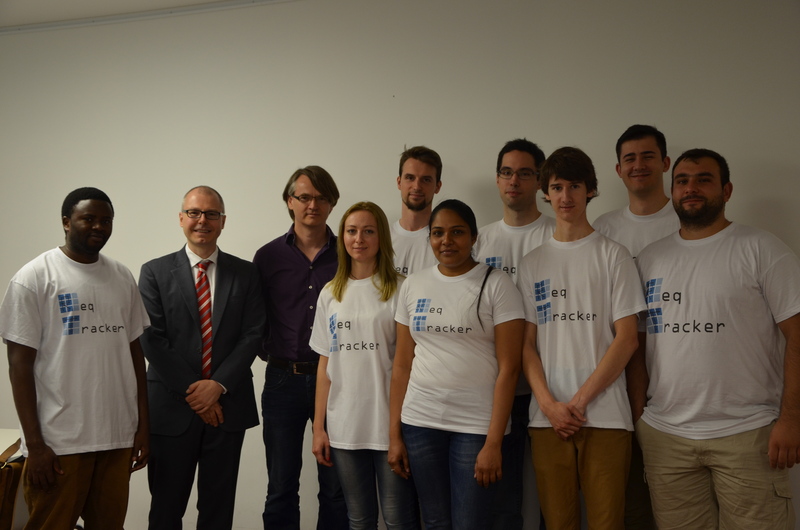 It was a very good experience! 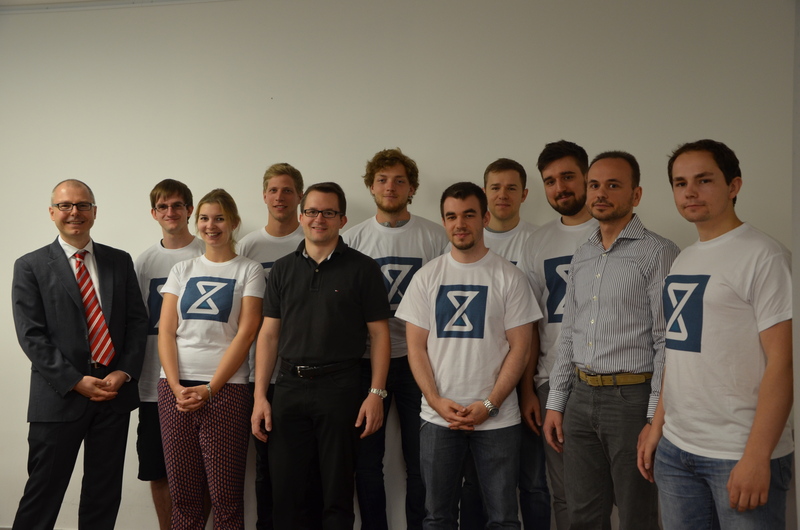 We are looking forward to many more projects and inspiring experiences next year.